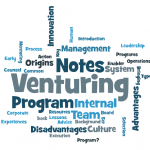 INNOVATION LITE™ is an entry-level approach to implementing innovation management. 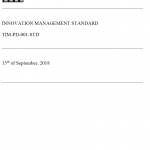 Developed by the TIM Foundation, the program is aligned with the TIM Foundation’s Innovation Management Standard which is adopted by the Product Development and Management Association. This toolset provides simple but very thorough innovation management measures any organization can take to get started. 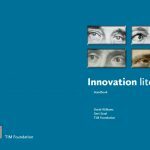 The INNOVATION LITE ™ approach allows organizations to implement systematic innovation management at a low threshold, with limited resources, and in a relatively short time frame.